Contat me now about booking your spot! $1875 for a triple, $1975 for a double and $2100 for the master suite. $1750 for the back house. 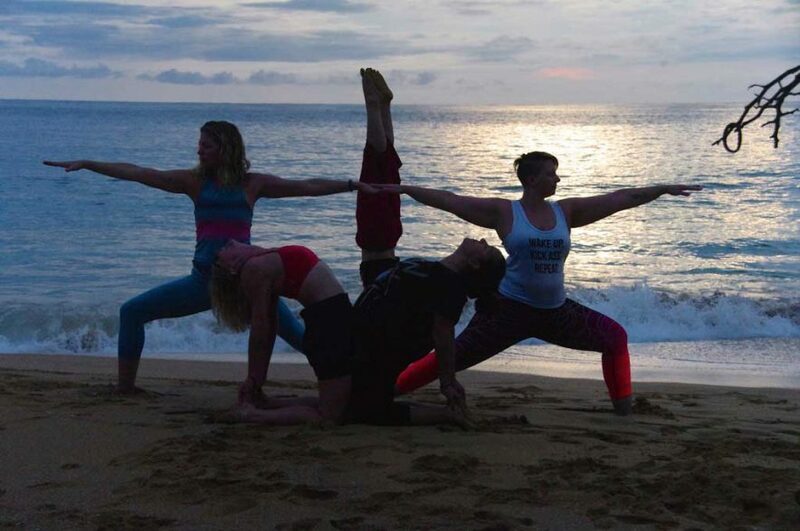 Join Corepower Yoga Instructors Heidi Beachley and Rebecca Baack on a yoga retreat on the remote island of Isla Colon in the Bocas del Toro archipelago of Panama. yoga clothes: you will sweat! it won’t be too hot, but it’s by the ocean so there is definitely humidity. a good book or two: nothing like swinging in a hammock with a good book, this is my favorite thing to do when it’s raining, so nice!